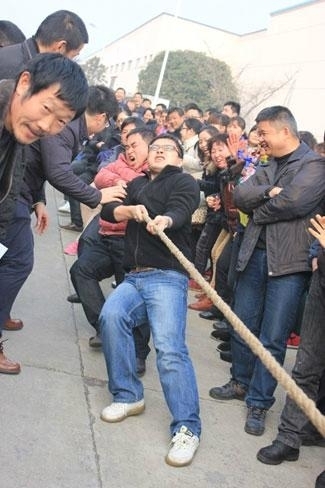 and tensions throughout the whole competition. 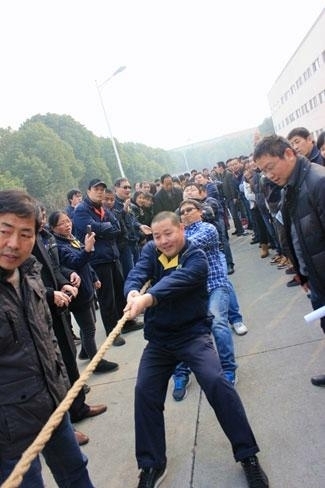 After the fierce battle, Union Tool won the title of this tug-of-war. The second and the third place were got by Team of Stapler and administrators from Waston respectively. a fuller fighting spirit to put into the work and life in the New Year.